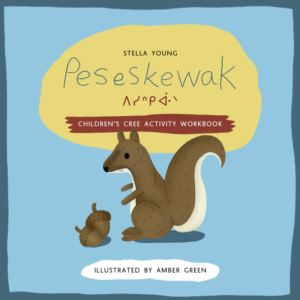 It’s never too early to start teaching children their First Nations language, and Anishinaabemowin Alphabet is the perfect place to begin. 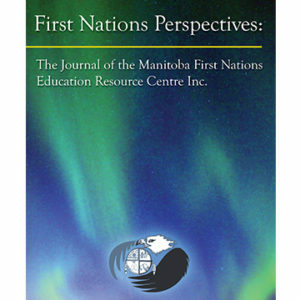 This book is filled with beautifully shaded illustrations, Anishinaabemowin/Ojibwe words and their English translations, and it can be used by students, parents and teachers young and old. 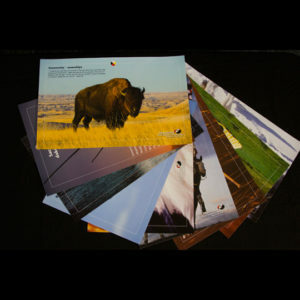 It is written in the double vowel writing system and is intended to show the sequence of the Ojibwe alphabet. 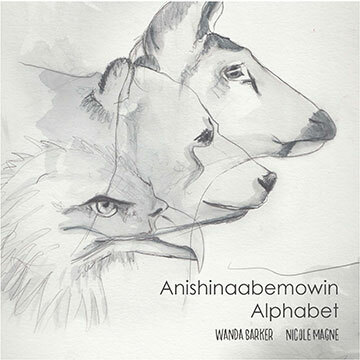 Anishinaabemowin ABCs from MFNERC on Vimeo.